Altra Capital was created on the back of the United Kingdom being the first country to commercialise and privatise its essential infrastructure. At the very heart of Altra Capital’s international mission lies an ambition to enable emerging economies to be able to provide good infrastructure and reliable public services. The single most important thing that government must do to attract investment in essential services and infrastructure is commission very high quality project development work. Altra Capital provides the quality required using its highly experienced advisers. Our senior team has been involved in many aspects of international infrastructure developments for several decades. 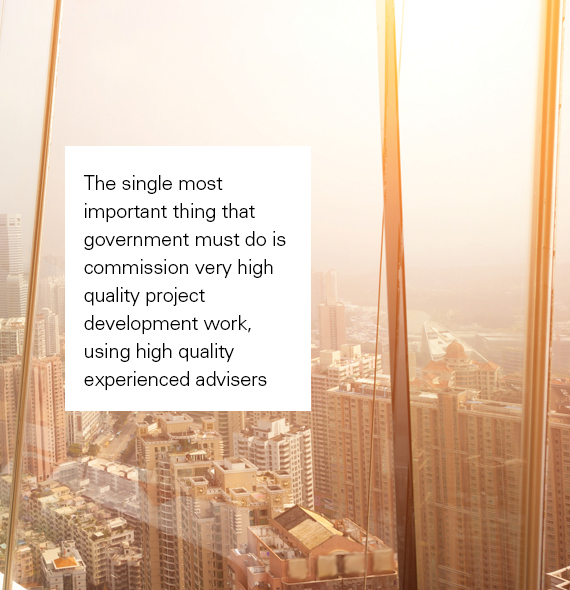 Our extensive experience encompasses both government and the private sector in developing medium and long term investment plans and then helping to deliver them. Altra Capital has a multi-skilled and multi-sectoral team that specialises in transportation and aviation infrastructure. This team has been providing advisory services to government agencies, banks, investors and infrastructure investment companies, infrastructure owners and operators, regulators, and others.